Joomla is quiet similar as wordpress as both have back-end panels with easy of administration. Managing vital content on a website requires the presence of a rock-solid back-end and administration system. The joomla administration feature enables users to handle their data with plugins that include navigation, performance, reports, styling, menu manager and loads of other extensions. 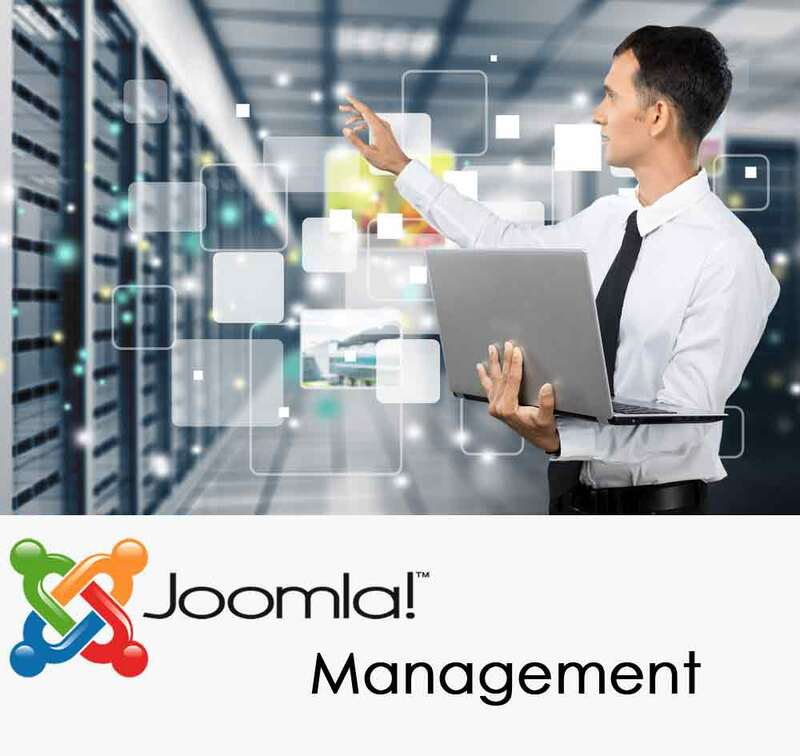 We at 24x7servermanagement can extend our joomla management services to those users who already have site designed in joomla but due to lack of knowledge and time availability unable to manage it. Regular bux fixes on joomla website is a must to avoid abuse problems which can help to overcome problems with security and performance issues. We can also help you assist with malware cleaning and checking reputation of the website. Additionally, Site Optimiation for SEO will be done to boot your website ranking and search engine visibility. Note: All the plans are month to month plan with no setup fees. No cancellation fees you can cancel the service any time. Are You Looking to Hire Joomla Experts ?